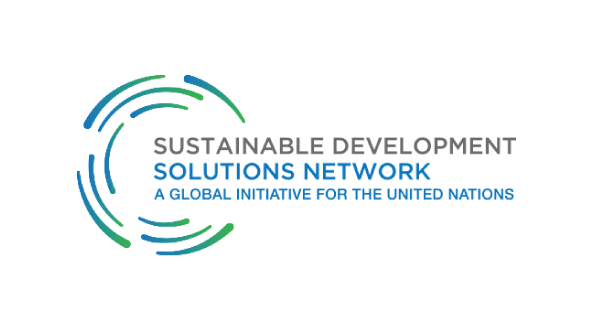 UNU-IAS and SDSN Japan will support the symposium Let’s Talk about Local Revitalization x SDGs organized by the xSDG Laboratory of the Keio Research Institute at SFC and PECoP-Asia (S-16 project). 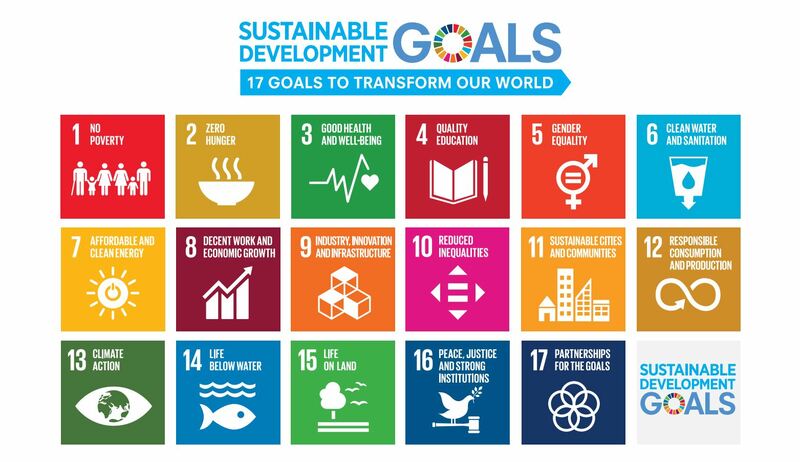 The Sustainable Development Goals (SDGs) are global goals that were adopted by the United Nations in September 2015. They aim to achieve a transformation that shifts the global community onto a sustainable path, “leaving no one behind”. Developing and developed countries are to join forces, and all involved do their part to finally bring about change by 2030. Essentially, this means achieving things that to date have been unachievable. It means collaboration: coordinating, for example, the joint activities of various players such as local groups and businesses in order to achieve the SDGs. The xSDG Laboratory came into being for the purpose of solving social issues through research carried out using this kind of collaboration. This symposium will discuss the topic of “Local Bodies and the SDGs”: what the key for the furthering of the SDGs is for local bodies, what approach to the SDGs should be taken to create business opportunities, and how collaboration for the SDGs should be undertaken. The event is free and open to the public. Please be aware that this event will be held in Japanese only. For programme details and to register, please refer to xSDG Laboratory website.